Due to a first life family member health issue, I will no longer be able to dedicate the time needed to style your home, so unfortunately I’ve closed my interior design firm. 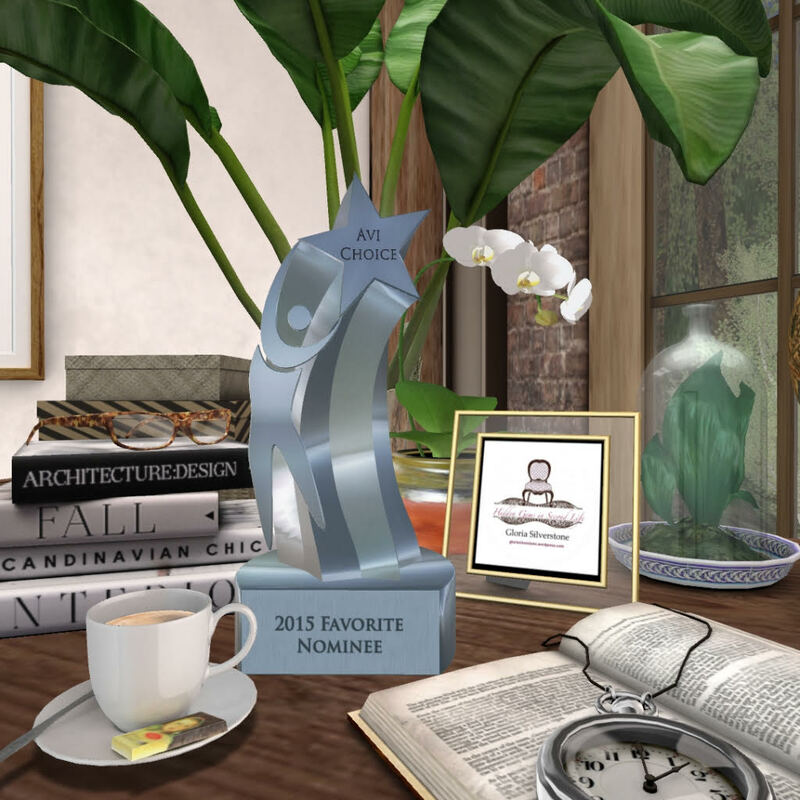 There are many wonderful interior designers on Second Life and I would like to suggest Kirra Frantic (blogger and sim designer/owner of Maison de L’amitie) or Wendz Tempest (blogger, LTD designer & On9 owner). Happy decorating! _____________________________________________________________________________Thank you for considering Interior & Spaces Home Design! I specialize in making a house a home. The process is a free initial consultation where we discuss your needs and vision for the space, decide on a theme and color palette, and address terms, timeframe and budget. I charge by the room with a sliding scale depending on the size and extent of the project. A down payment is required after the first meeting. After a few days of sourcing, I will stage a mini set-up and we can proceed from there. Final payment is required after completion of the project. Please contact me at gloriasilverstonesl@gmail.com, and Let’s Get Decorating!